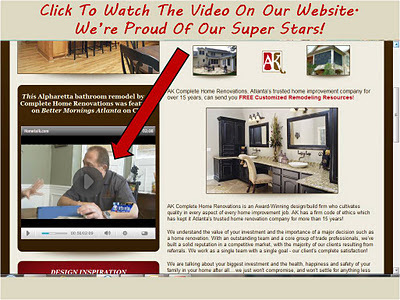 AK was honored to be asked by Hometalk.com to appear as part of their "Hometalk Tuesdays" segment on CBS. We really love interacting with homeowners and other home professionals on Hometalk.com. It's an amazing resource for all; if you haven't visited the site yet you must check it out! To learn more about this Alpharetta bathroom remodel fit for a queen you can see more about it on AK's site as well as on Hometalk!